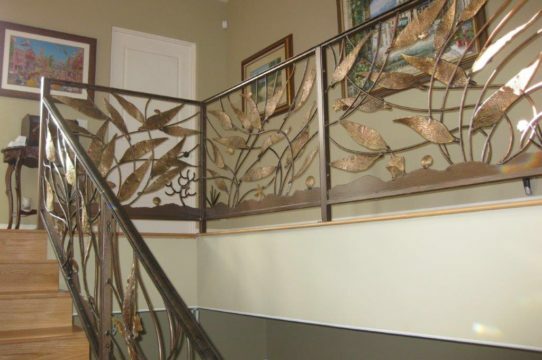 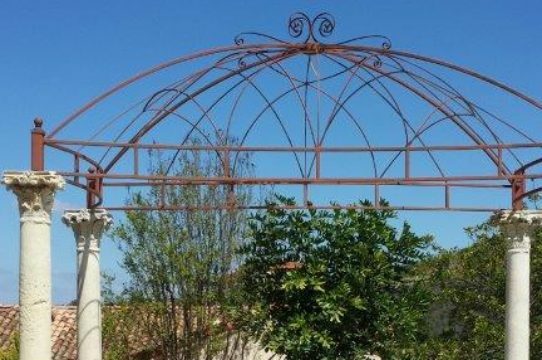 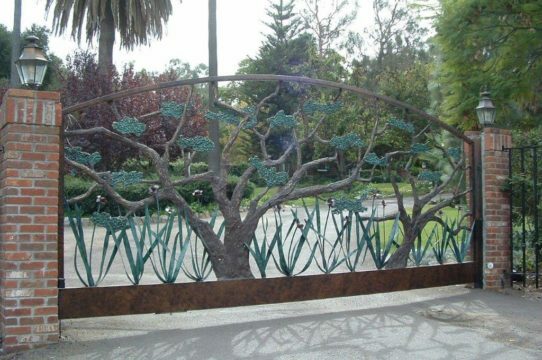 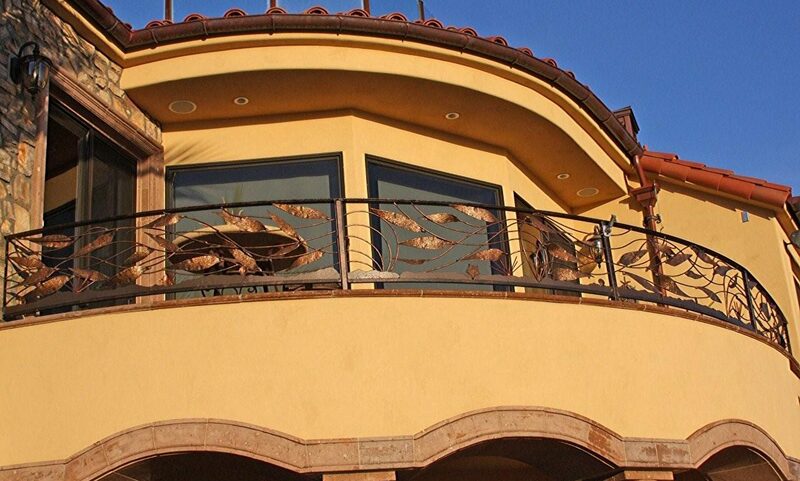 Award-winning custom ironwork designs that bring the beauty of Nature to you. 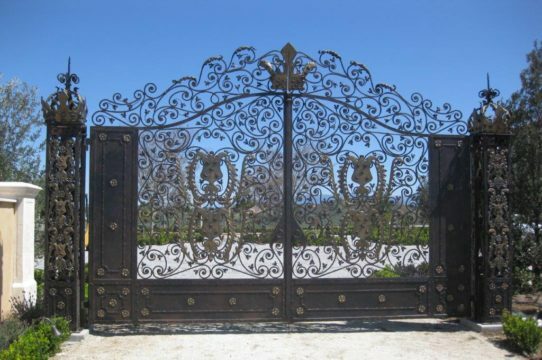 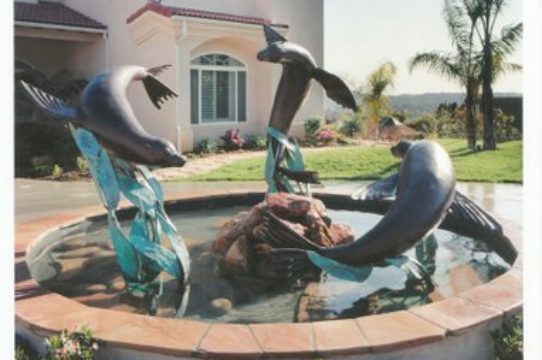 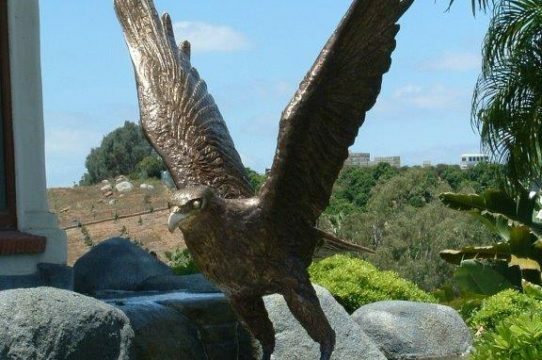 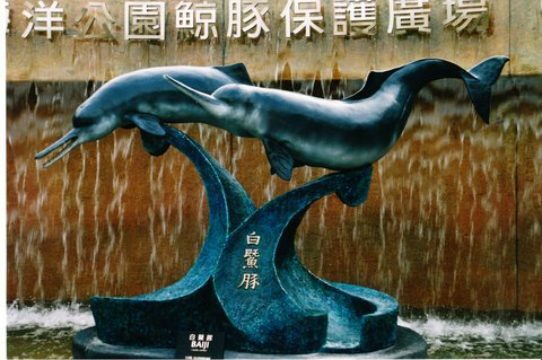 Unique driveway gates, bronze sculptures, home furnishings and more. 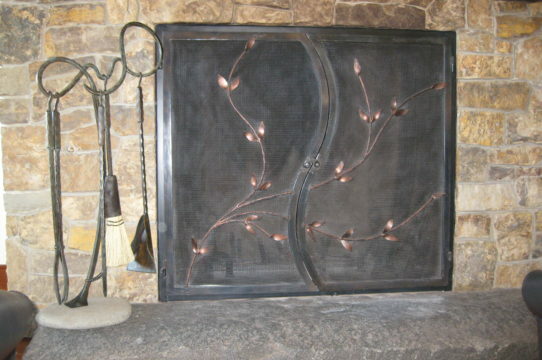 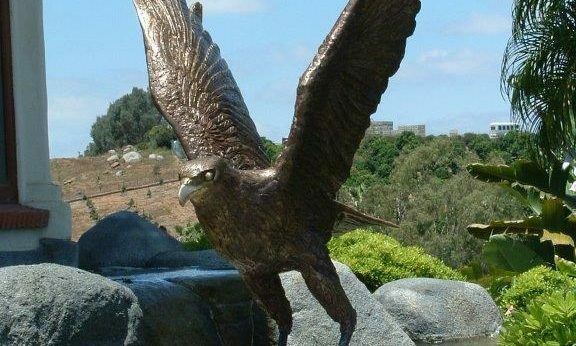 Sculpture, Gates, Ironwork, Fountains, Fireside – if you can imagine it, we can bring it to life. 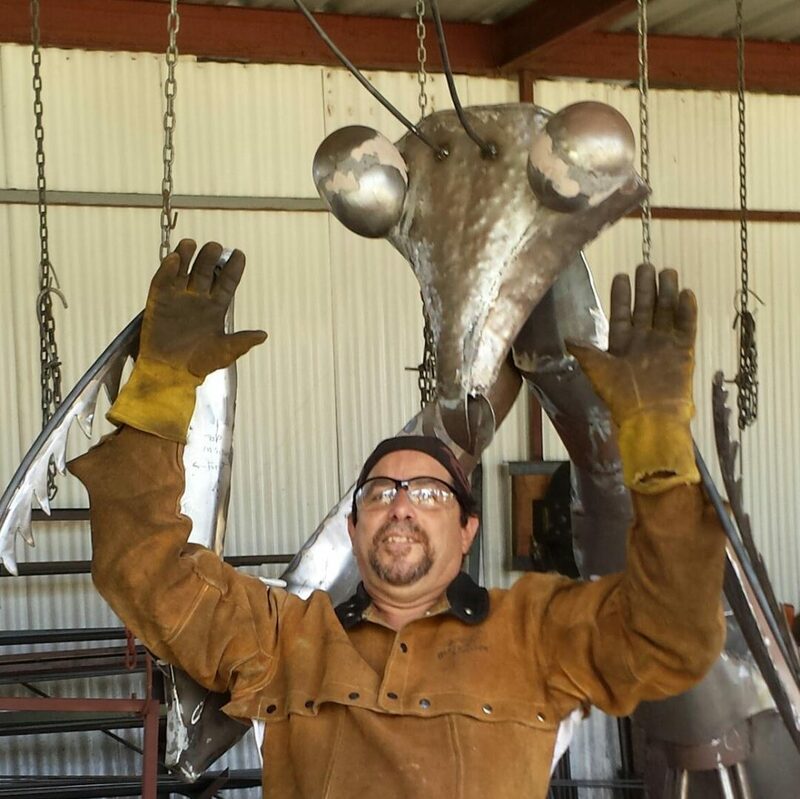 Carl is honored to have apprenticed to Master Sculptor Guillermo Castano Ramirez. 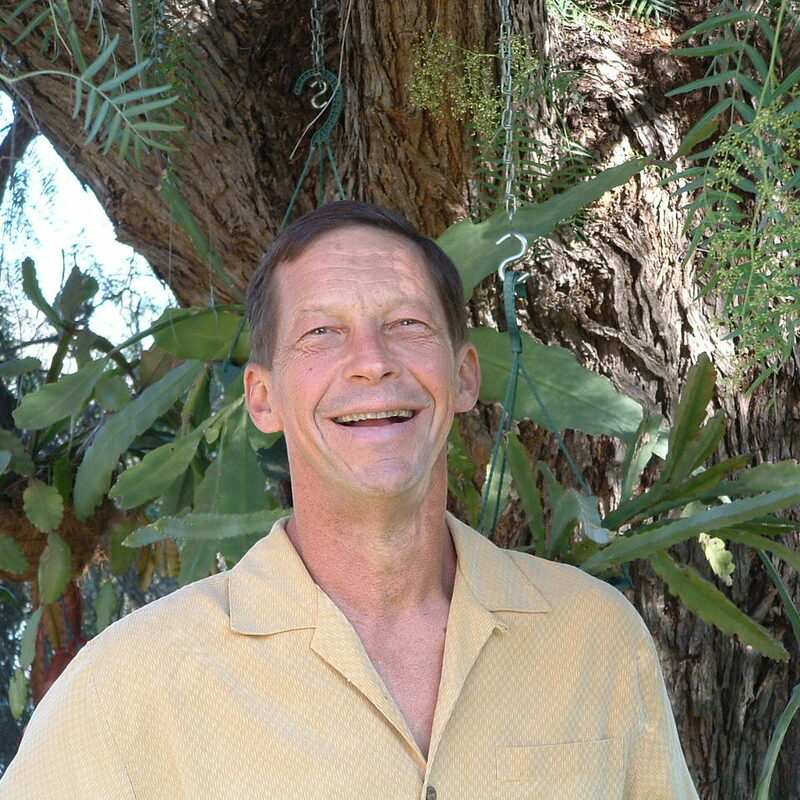 Carl’s work can be found in collections worldwide. 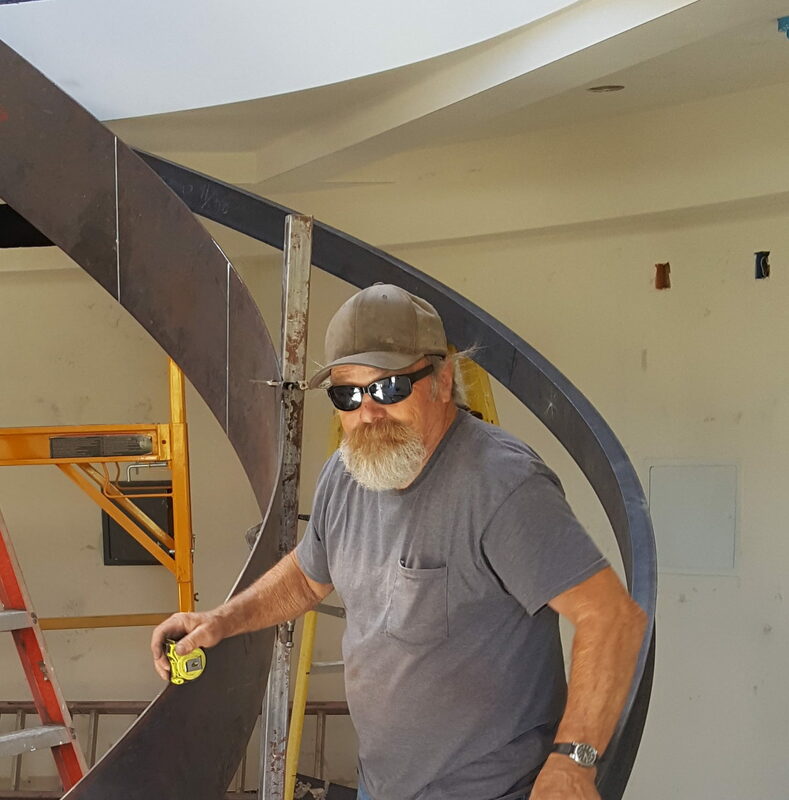 Russ brings over 30 years of welding and fabrication experience to every project. 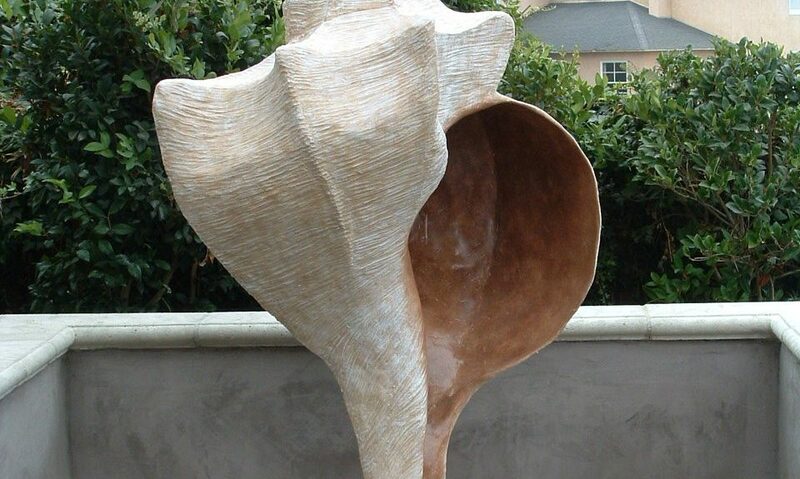 A noted sculptor on his own, Fred Briscoe contributes over 40 years of design and logistics experience. 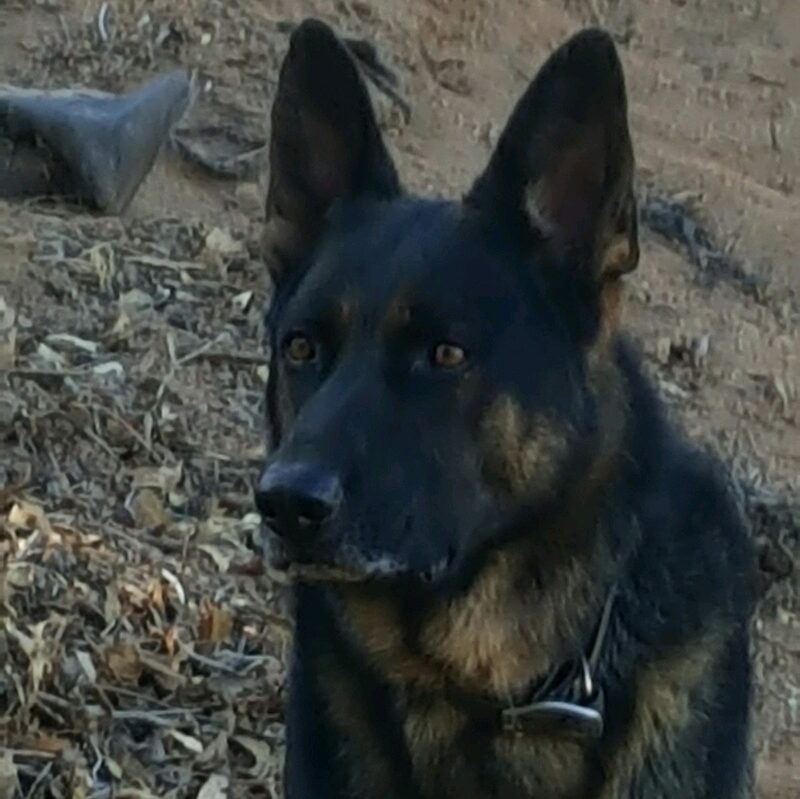 4.2 seconds to either gate or fence.